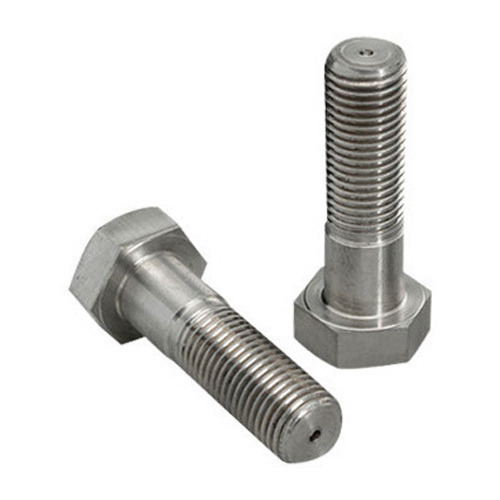 Spire Industrial Equipments Co. is one of the preponderant eye Bolt manufacturers from India. A gigantic range of stainless steel bolts is easily available at Spire Equipments Pvt. Ltd. We present sturdy stainless steel bolts which all are available in different shapes and sizes. Your satisfaction is our high precedency. Hex Head Bolts, Hexagon Head Screw, Mushroom Head Squre Neck Bolts, T- Head Bolts, Wing Screw, Eye Bolt, Lifting Eye Bolt.